Sophisticated bistrotable cover which adds an appealing look to your tables and provides protection from wear and tear. A perfect match for high-class events. 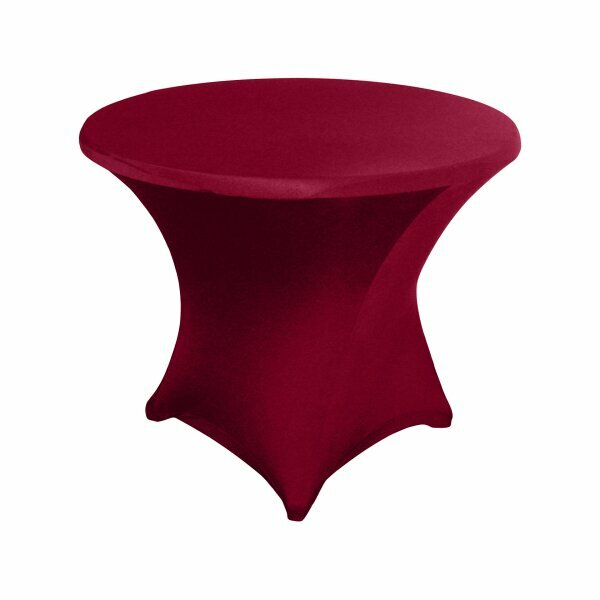 The cover fits perfectly to the table's moulds and can be attached easily. Its easy to clean and iron-free. Fire-retardant fabric and loops on demand.